At Podium Designs, we have been designing and manufacturing deal toys and tombstones for over 30 years, which means we’ve worked with many different companies and industries. 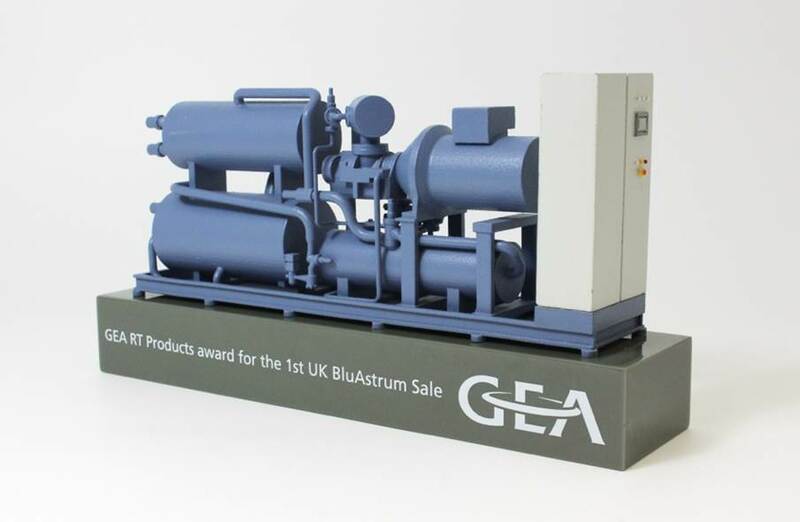 In those years of experience, we have had big names in the construction industry like BP, EDF energy, and e-on come to us, asking for us to create a piece of corporate memorabilia that commemorates a success of any type. Whether it be for a partnership, a deal or a product award, we always want to create unique deal tombstones that resonate in the minds of those involved. They must draw attention and bring people back to what the Lucite stands for.